I consider my start in music when I released an EP after graduating from high school. I went into a local studio with a few friends and recorded 4 songs. I was still living in my home town, Rochester, MN and a local DJ took a liking to me and my music. He played the song on his show almost every night during that summer and had me on for interviews. I was on local TV shows and had a newspaper write up. It was great. was written to capture the time when I lived in New York City. I moved there in the month November back in the 80s and met my wife shortly afterward. It was such a care free time for us, living in the big city, doing whatever we wanted, all the excitement and variety the city had to offer – and of course being in love. I recorded the rough demo at my home studio. Then (long story short) connected with a producer in LA, Chris Garcia (credits include Adelle, Katy Perry, etc) and sent him the wave files. He worked on the arrangement and kept the song to the same structure and used some of the original keyboard parts. He brought in some amazing session players to lay down the instrument tracks. Then I flew to LA and did all the vocal parts. It was a blast. Working with Chris was amazing. He brought out the best in my vocal performance. He knows how to get a good take. I learned a lot of the balance of discipline and being relaxed. Chris is a genius at it, so I learned a lot from him. His studio is in the mountains outside of LA. So we’d take a break and go on a walk to clear our heads and catch our breath. The scenery was amazing. A suburb of St Paul. Here in the twin cities (Minneapolis and St Paul) there is a thriving music scene. We have several amazing clubs for bands to play, like First Avenue, which was made famous by Prince. My family and I love going to amusement parks, especially water parks – water slides, roller coasters, go karts, etc. Not far from St Paul is Wisconsin Dells, one of our favorite places to get out and go crazy. Last year, my song “A Taste of Heaven” was nominated best Alternative Rock song for 2014 by the Hollywood Music Awards. I was honored to get the nomination. The music video and song each won awards on Beat100 music and video site (for song production and video production). 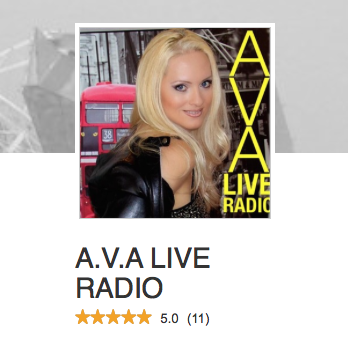 Also, last year in the fall, I signed with Artista Group, an international management agency. They’ve been working on booking us in Europe and here in the US. So there are a lot of exciting things happening. We’ve been playing local gigs getting our live show together. We’re putting together some high energy music and having a great time. The audience can expect to hear all our best songs (which we’ve recently released on a CD called “Restored”) including some longer versions that will feature more guitar and keyboard solos. Those songs will change every night as we go with the flow of the music and let the songs breath. Knowing your identity, who you are and fulfilling your purpose with excellence and honor. 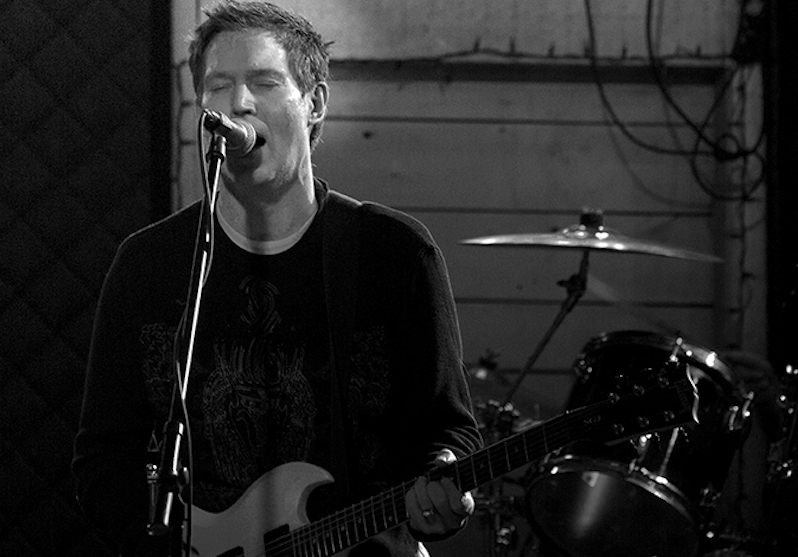 Radio Drive is an Alternative Pop Rock band featuring Kevin Gullickson. 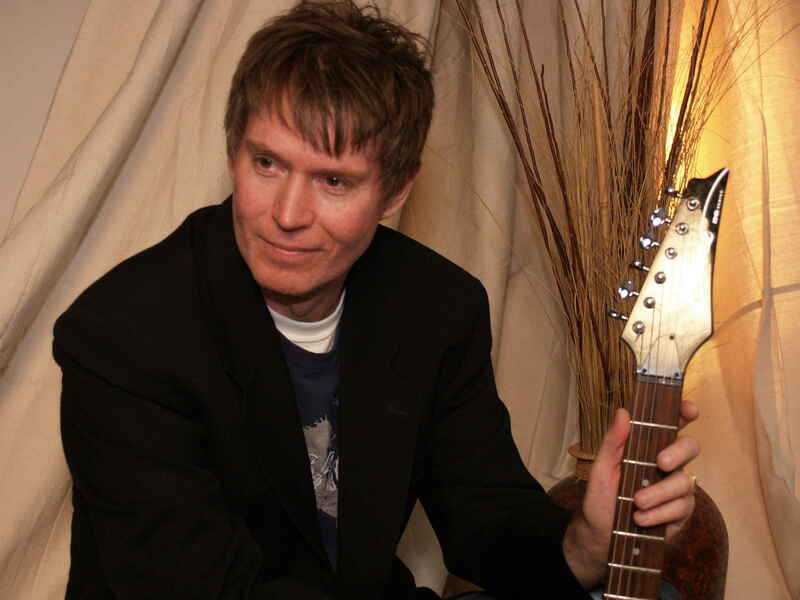 As the engine behind Radio Drive, Kevin Gullickson has won awards and nominations for his songs and videos. 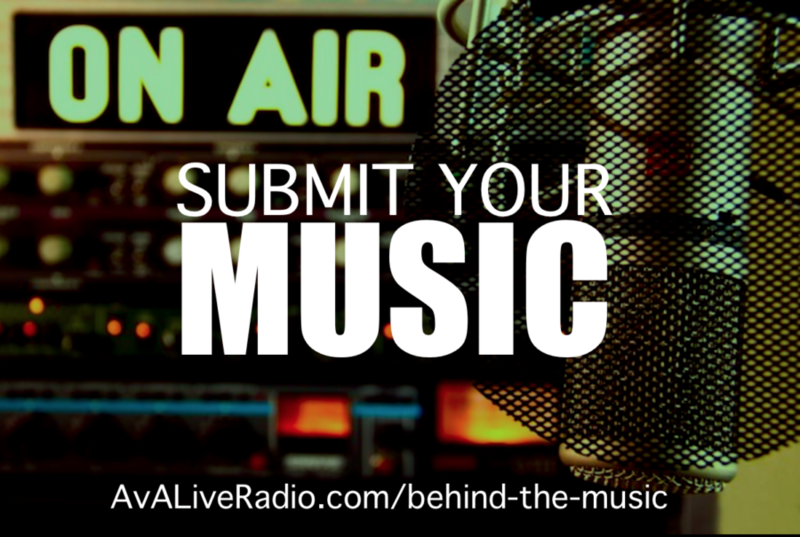 His music has received airplay on radio around the world along side major artists and has received rave reviews. Kevin’s music has been used on shows airing on Animal Planet and Discovery Channel.